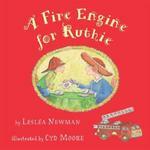 Newman, Lesléa, "A Fire Engine for Ruthie" (2004). DIVerse Families. 11.